If you need to print work apparel, shirts or any other fabric material, then don’t hesitate to contact our company in the Czech Republic! 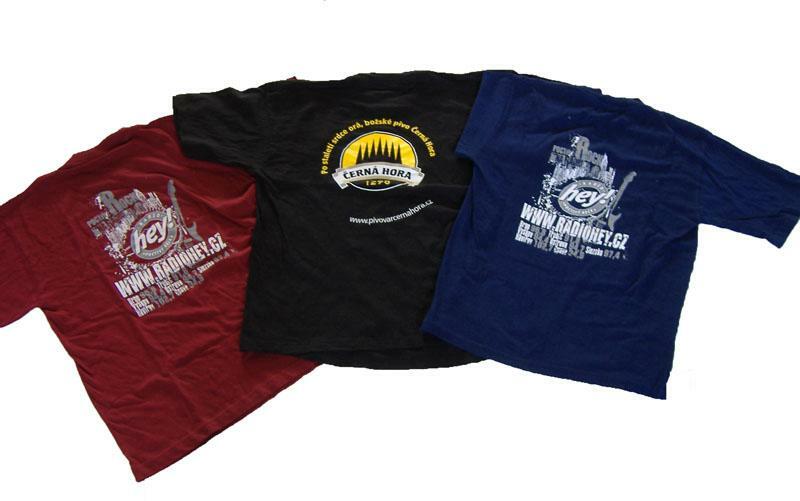 We print shirts, fabric, work apparel, jackets, polo shirts and any other type of garment at very high levels of quality. We print on natural, blended and man-made fabrics. The inks we use are from proven manufacturers, which ensures quality printing in vibrant, long-lasting colours. We use a four-position or six-position carousel with intermediate drying in the printing process.